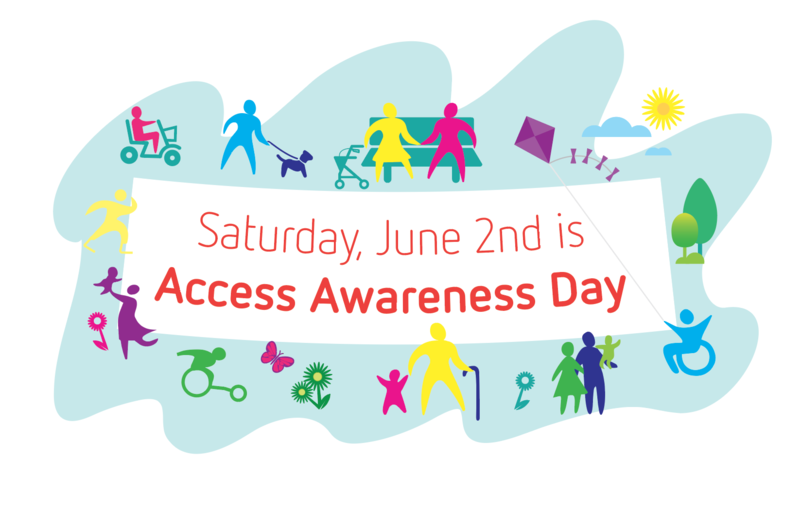 Celebrated annually on the first Saturday in June, Access Awareness Day is a comprehensive campaign to raise awareness about disability, accessibility, and inclusion. Access Awareness Day has been made possible because of dedicated and inspired individuals who understand the importance of inclusion; the recognition that both the right and the opportunity to participate in all aspects of human life enable individuals and communities to celebrate their diversity and recognize their responsibilities. Access Awareness Day is ultimately about more than just one day a year. It is a call to respond creatively and purposefully to build a society where barriers to inclusion are removed, and to ensure the independence, self-esteem, dignity, and security of all citizens. The City of Kelowna will host a dance for their access to recreation clients. In partnership with the Town of Sidney, Beacon Community Services will host an access awareness fair at the SHOAL Centre. This annual event is offered free to anyone in the community who wishes to learn how to make Sidney a more accessible place to live. The day is a coming together of resources, agencies and businesses to provide information focused on raising awareness about disability, accessibility and inclusion in our community. Disabilities can range from vision loss to mental health, becoming barriers to people living life fully. Access Awareness Day helps people learn what’s available in overcoming these challenges. 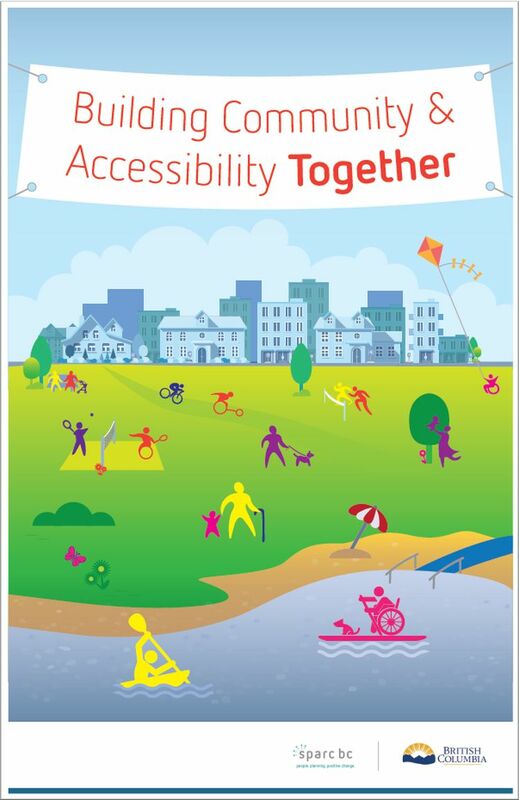 The Comox Valley Accessibility Committee, the City of Courtenay and the Comox Valley RD are working in partnership to organize an event on June 2nd at the City of Courtenay Simm’s Park from from 10am to 2pm. 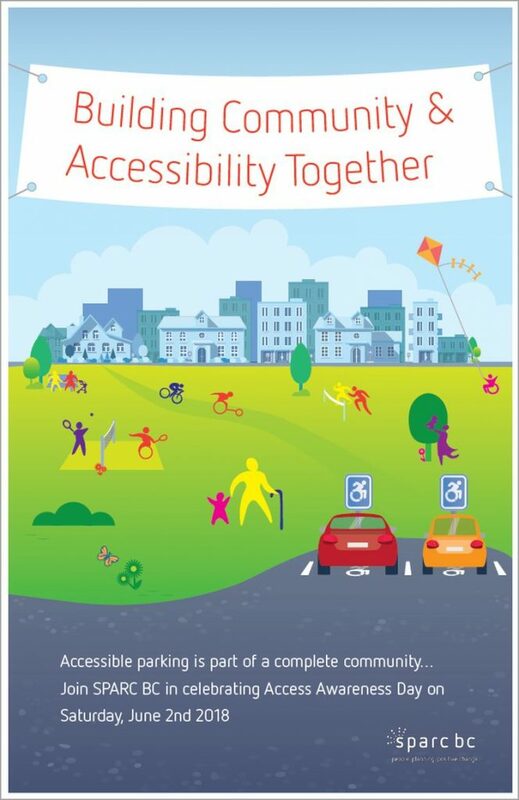 Members will be there to discuss accessibility within our community, raise awareness and promote greater inclusiveness for all with mobility challenges. Refreshments will be provided. The Comox Valley RD has arranged for BC transit will be onsite with a display bus and an operator driver who can highlight accessibility features of their newer accessible buses, have public board the bus using the lift for a live demonstration plus their transit educator who will be talking to the public about some upcoming transit initiatives (commuter challenge, nextride technology, September expansion). All Bodies Dance, Kickstart Disability Arts and Culture, and the Gathering Festival Present: BC Access Awareness Day. We're located in the Gathering Place Community Centre, 609 Helmcken Street. Come and join us on Saturday, June 2, 2018 for fantastic performances, fun activities and free foods! On the occasion of BC Access Awareness Day, the Vancouver Art Gallery will expand our public programming to welcome adults, families and young people who are blind, partially sighted and visually impaired. Join us for a described tour of Emily Carr in Dialogue with Mattie Gunterman. All Gallery visitors are welcome to attend. A reception and feedback session will follow the tour. The Gallery looks forward to hearing from visitors as feedback will be important to the Gallery as it moves forward in implementing considered approaches that provide access to non-visual learners. If you have any questions or would like to attend this event, please call the Gallery at 604.662.4700. More information is available on the Vancouver Art Gallery special events page. Independent Living Vernon will be celebrating Independent Living Across Canada Day and they will be showcasing the different ways technology can be used to further make daily living more accessible. Free community barbecue on Wednesday, June 6 from 11:30 am to 1:30 pm at NAR Park, by the Art Gallery, hosted by the Dawson Creek Society for Community Living.